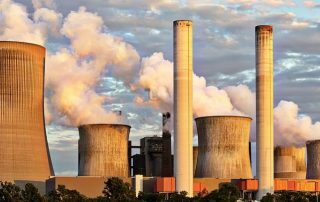 Flow Meter Archives - Eastern Controls, Inc. 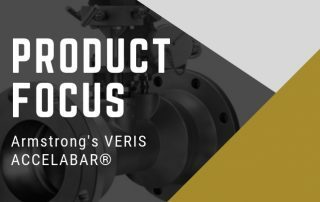 The Armstrong VERIS Accelabar® is a new and unique flow meter that combines two differential pressure technologies to produce operating ranges never before attainable in a single flow meter. 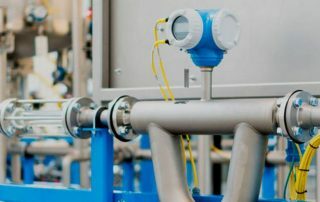 It is capable of generating high differential pressures for measuring gas, liquids, and steam at turndowns previously unattainable with no straight run requirements. EDGEMONT, PA – Eastern Controls, Inc., the Mid-Atlantic’s premier manufacturers’ representative, distributor, and service provider of process measurement and control equipment, today announced Kurz Instruments Inc. as the organization’s newest Principal.